On Monday, January 21 2019, the Town of Lexington will commemorate Martin Luther King, Jr. Day with its 6th annual family-friendly day of volunteer activities supporting the underserved. The events begin at 9am (doors open at 8:30) with a community dialogue on race in the Courtyard at Grace Chapel. 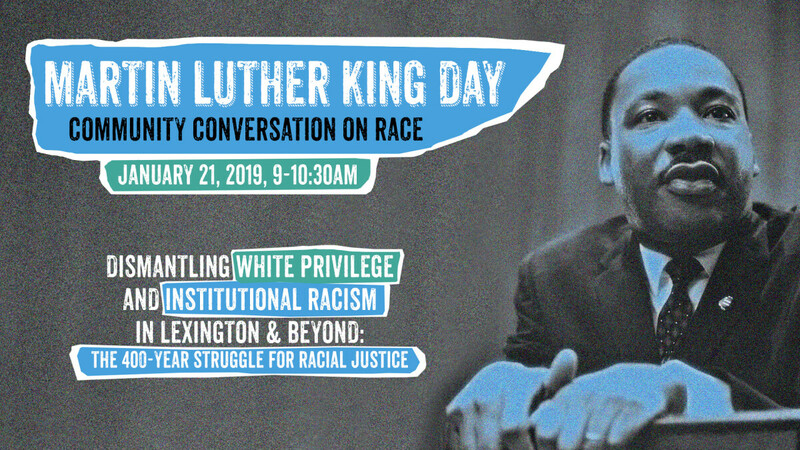 This year's topic is Dismantling White Privilege and Institutional Racism in Lexington and Beyond: the 400-year Struggle for Racial Justice. 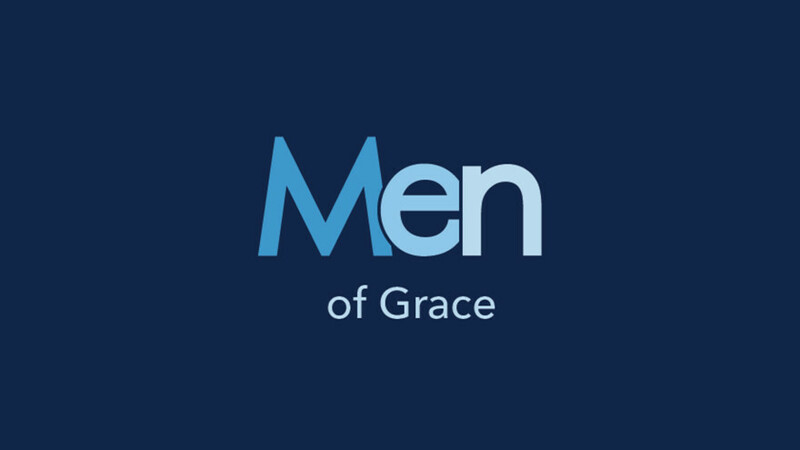 You can also take part in the many afternoon service activities both at Grace, the town of Lexington, and surrounding towns. At Grace from 1-3pm, there will be fleece scarf and blanket making in the gym, and a drop off station for donations of non-perishable foods, new and well-preserved toys, media, and more. Town activities include cookie and card making, delivering sand to seniors for their winter walks and driveway and more.